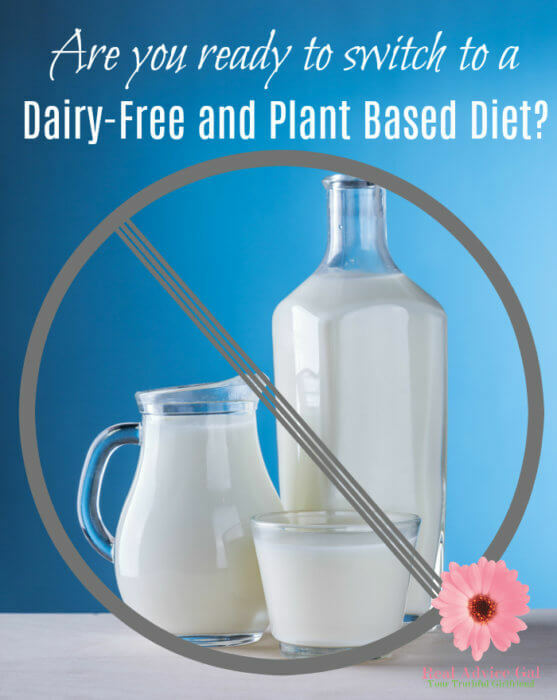 / Why Go Dairy Free? I made dinner a couple of months ago. It was fantastic. The look of joy on my husband’s face as he ate was priceless. I thought everything was okay. That was until later that night. I watched my husband have a hard time sleeping. He tossed and turned. Then he began coughing. I told him that he needed to go to the doctor, this girl needs her beauty sleep. It seemed like he had been coughing or full of mucus all the time. It had been going on for so long I didn’t notice it. What happened next was shocking me it would change our lives forever. Then he said, “I am allergic to dairy.” I was glad it was only that. I saw all the cheese, ice cream, butter disappear before my very eyes. What stood before me was the man I loved. I could easily replace the dairy in our lives with plant-based alternatives, but I sure couldn’t replace him. It took about a week for me to notice a dramatic difference in my husband. With no dairy products in his diet, he was sleeping better, and he could breathe better. He wasn’t doing that annoying cough. He stopped spitting. The transformation didn’t end there. When he went dairy free, the whole family went dairy free at dinner time. I researched for no dairy dinner recipes. We fell in love with the flavors of food again. I had more energy for the things we loved, and I wasn’t the only one so did the kids. It was a win-win. I didn’t realize that so many athletes #Switch4Good from dairy to plant-based lifestyle. Then I saw this commercial where the Olympians join forces to educate consumers on the health and wellness benefits associated with switching to a non-dairy, plant-based lifestyle. The message that they share is that even small steps in reducing dairy intake can offer health benefits — ranging from weight loss, improved digestion, disease prevention, and increased energy. 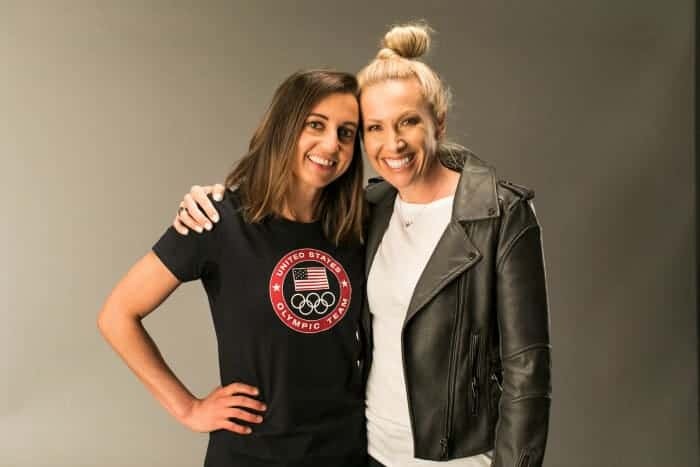 The #Switch4Good campaign is an initiative led by Olympian Dotsie Bausch, with the help of fellow plant-based Olympic athletes directed by the Oscar-winning director, Louis Psihoyos (The Cove). The commercial features these Olympic stars. You can offer your support in amplifying this message, in counteracting the misleading information being circulated, and to bringing life-changing information to more people by viewing the commercial – found at www.Switch4Good.org and sharing it with the hashtag #Switch4Good. I suggest that you try making your dinner dairy free like I have. The ultimate prize is better health for each of us. Source links: here and here.